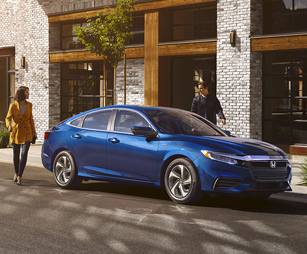 Ignite your senses behind the wheel of the all-new 2019 Honda Insight. 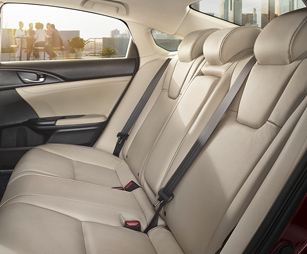 With exquisite exterior design and upscale interior amenities, you’ll impress both onlookers and passengers alike in the new Insight. 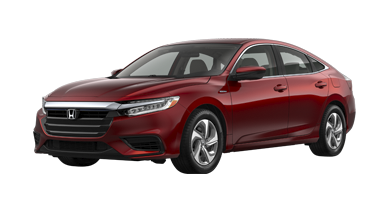 Showing off an impressive hybrid system that provides incredible fuel efficiency and fantastic performance, the new Insight was designed to command attention and go the distance without frequent stops at the pump. 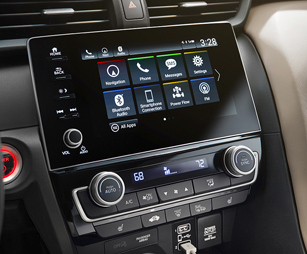 Once inside, you’ll appreciate the numerous upscale amenities like premium comforts and up-to-date technology surrounding you throughout to keep you entertained and connected on the go. 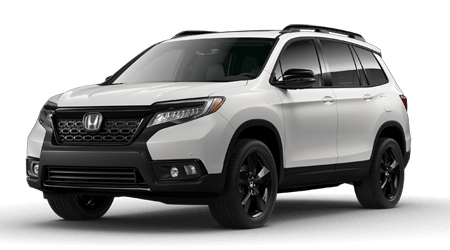 Plus, safety comes standard thanks to the Honda Sensing® suite of advanced safety features delivering much needed protection and control when you need it most. 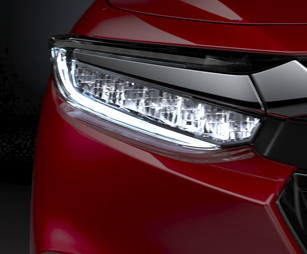 It’s time to elevate your driving experience to the next level today. 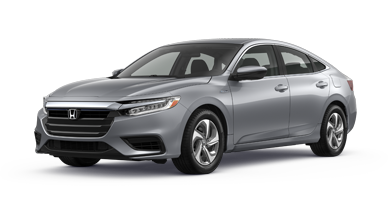 Come discover more for yourself when you test-drive a 2019 Honda Insight in Morristown, TN, at Honda Morristown, also serving customers throughout the greater Knoxville, TN, area. 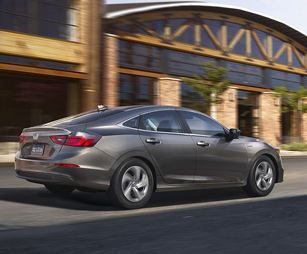 When your 2019 Honda Insight needs maintenance or repairs, look no further than our service department where our professionally-trained technicians are equipped to handle all your service needs. Whether you need a simple oil change or major repairs, you can trust the quality service you'll receive here at our dealership. 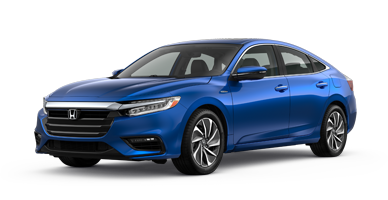 If you’d like to purchase or lease the 2019 Honda Insight in Morristown, TN, stop by Honda Morristown at 4190 W Andrew Johnson Highway, Morristown, TN 37814 for a test-drive today. We look forward to serving our customers from Morristown, TN, and throughout the greater Knoxville, TN, area.